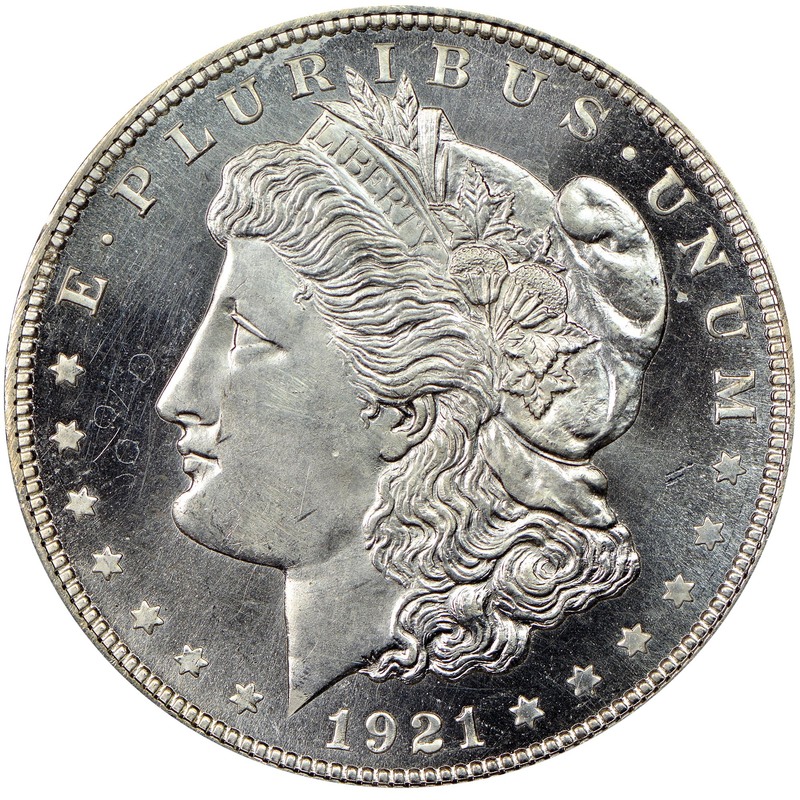 In 1921, Farran Zerbe was one of the country's most prominent numismatists. He actively promoted the hobby through a touring exhibit "Money of the World." He was also instrumental in the creation of the Peace dollar. 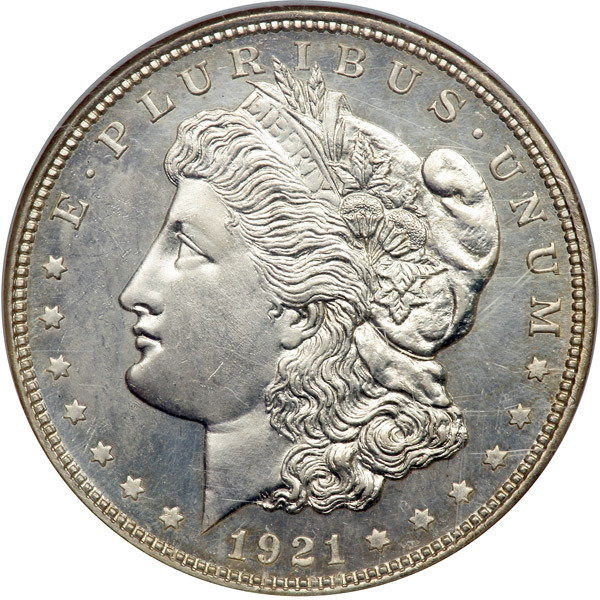 Because of his involvement in the Peace dollar program, Zerbe wanted to have examples of the coin on hand for the ANA show in the summer of 1921. 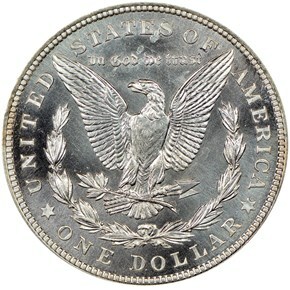 Unfortunately, the Mint was behind schedule with production, and could not deliver any coins to Zerbe. 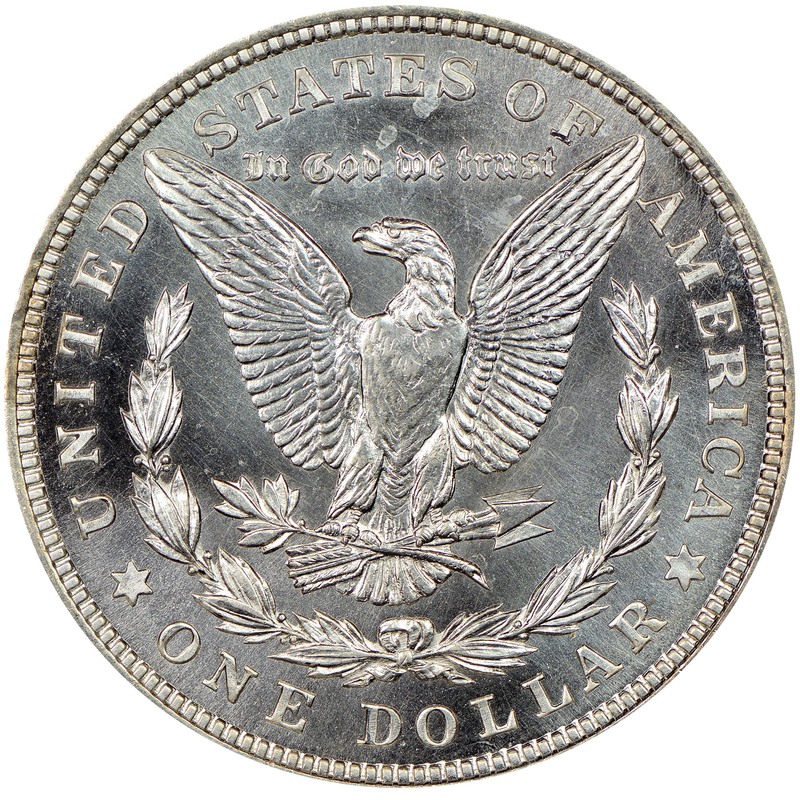 Therefore, as a personal favor to the influential numismatist, the Mint struck somewhere between 20 and 200 coins for Zerbe, which he then distributed. 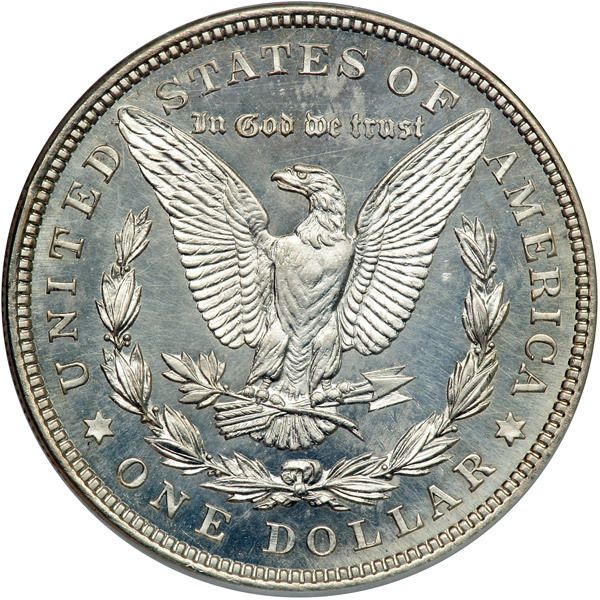 It's important to note that many numismatists don't consider the Zerbe strikes to be true proof coins, as they often lack the mirrored fields and squared rims.